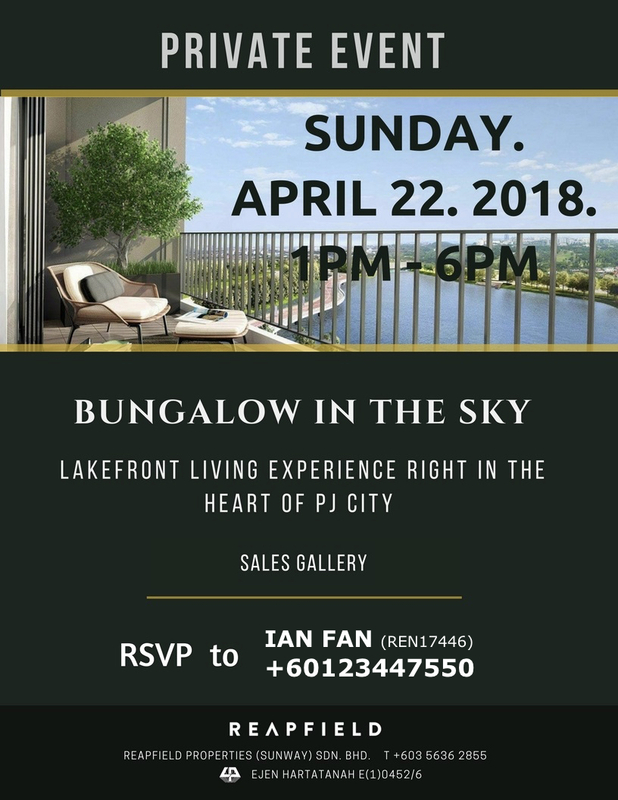 Bungalow in the Sky | VOIZ asia Bungalow in the sky with lakefront view in the heart of Petaling Jaya. Real estate is more than just selling bungalows and semi-ds on land. It is also about selling bungalows and semi-ds in the sky. Recently, a client by the name of Ali asked me, “Do you have any new condo property to recommend?” He wanted to purchase his first (new) home for his own-stay with future investment potential. Ali’s family were a family of 4 with 1 more child on the way. Therefore, they were searching for at least a 3-bedroom unit. They’re preferred location is in Petaling Jaya as Ali works in Sunway and his wife, Siti works in Subang. I recommended this project and invited them to the sales gallery. The sales gallery itself has a luxurious and cozy feel. Upon entering the sales gallery, they felt relaxed and comfortable. The children marvelled at the life-size scale model and were left to be self-entertained at the kid’s section. I took them on a walkthrough around the sales gallery and in the show units. 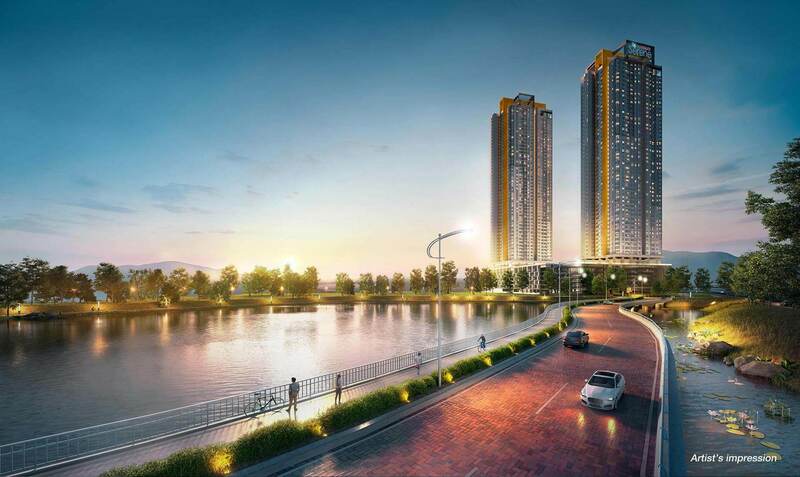 The project is located in the heart of Petaling Jaya. 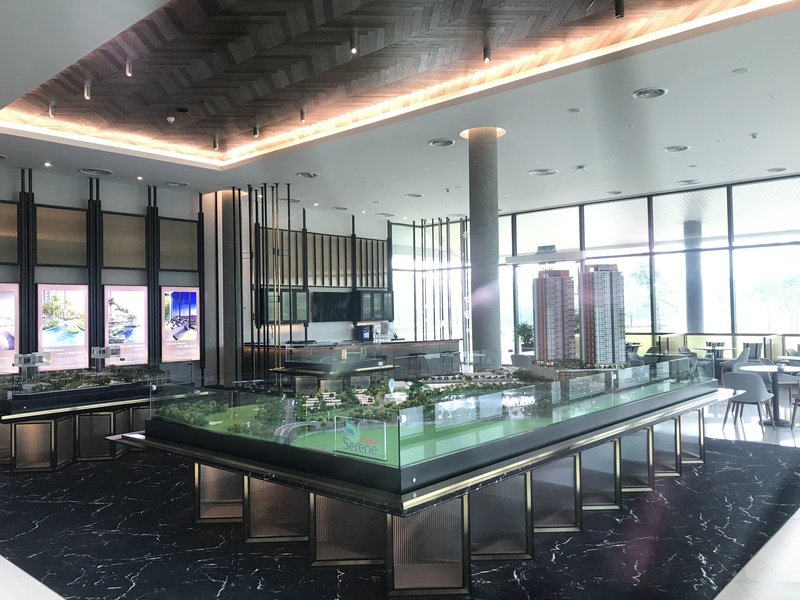 It is accessible by and to 5 major highways: Lebuhraya Damansara-Perdana (LDP), Lebuhraya Persekutuan (Federal Highway), New Pantai Expressway (NPE), KESAS, and New Klang Valley Expressway (NKVE). 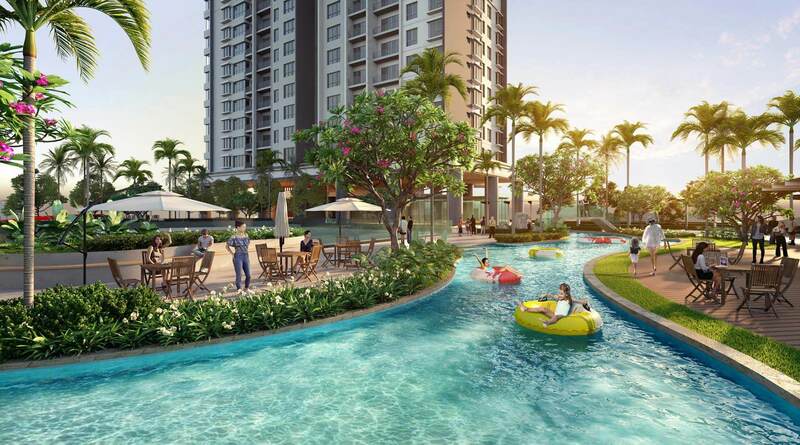 The project is also surrounded by matured neighbourhoods with comprehensive amenities – Paradigm Mall, Sunway Pyramid, Sri Emas International School, SJKC Yuk Chai, Taylor’s University (Lakeside Campus), Sunway Medical Center, Glenmarie LRT, Kelana Jaya LRT, etc. In addition to its strategic location, the project is surrounded by nature. From the sky, the bungalows and semi-ds have a unique calm blue lakefront view of a 15 acres lake. It also has a majestic green view of the Subang National Golf Club. The project has an array of facilities. The indoor facilities are gym, multipurpose room, theatre room, and more. The outdoor facilities are a 6-lane Olympic length infinity lap pool, 210 meter Lazy River, 500 meter jogging track, and much more. 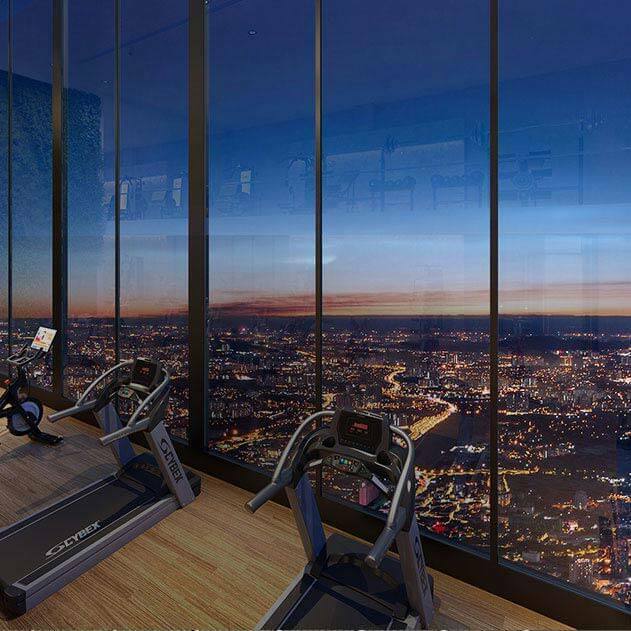 The bungalows and semi-ds in the sky also come with facilities in the sky: sky gym, sky jacuzzi, sky lounge, and observation deck @ roof top. As its concept is bungalows and semi-ds in the sky; the units are either standalone or 2 units side-by-side. The units range from 2 to 5 bedrooms. Built-up sizes range from 892 sq. ft. to 1,788 sq. ft. 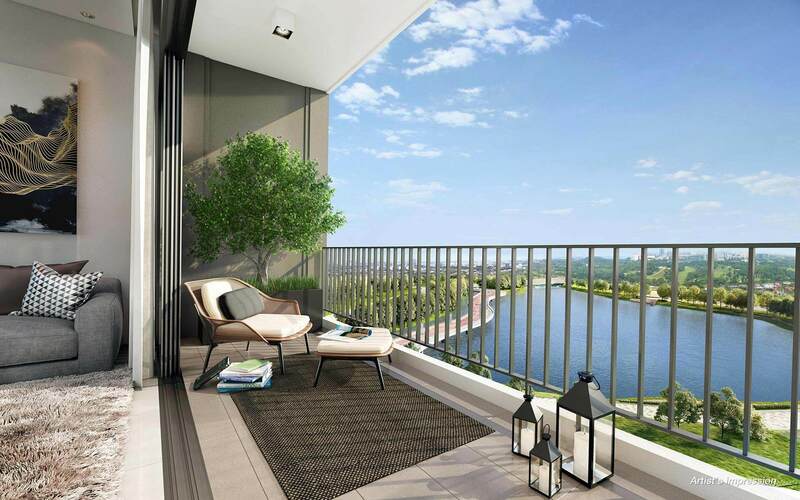 Buyers have the options to furnish their units attached with multiple easy ownership schemes and additional rewards. 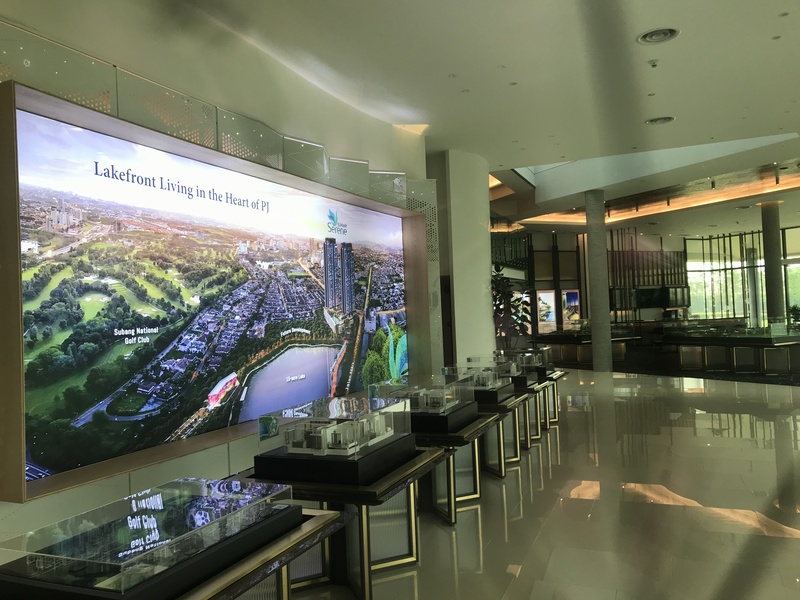 Ali and Siti were very impressed with the show unit and the sales gallery that they’ll invite their family and friends to the upcoming Reapfield event at the sales gallery.